14,000 dunams to be transferred by agreement from Bnei Shimon regional council to Rahat municipality. Interior Minister Aryeh Deri adopted a Commission of Inquiry recommendation to settle the jurisdictional areas between the municipality of Rahat and the Bnei Shimon Regional Council. Following the committee's recommendations, Deri decided to transfer the northern part of the Idan Hanegev business park, the area of the cemetery, and the northern and southern areas slated for future expansion will be transferred to Rahat's jurisdiction. In 2012, a commission of inquiry was set up to examine jurisdictional non-compliance of Southern District local employees. The committee's powers were expanded in 2016 in light of agreements between the Bnei Shimon Regional Council and Rahat Municipality. The committee, headed by Dr. Nurit Alfasi, examined the agreements reached between the local authorities and submitted their recommendations to the Minister. A. Following discussion, the committee decided to transfer the area following a historic agreement between the two local authorities in the late 1990s, the implementation of which is essential for the continuation of the joint work and trust between the two local authorities. 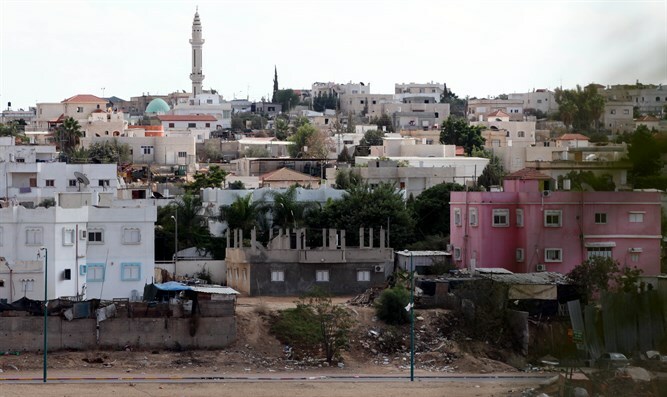 The transfer of the area to Rahat is made possible because Rahat's property tax is identical to that of Bnei Shimon in the Idan Hanegev industrial zone, and the zoning plans remain as they were. The transfer of the area of the industrial zone was part of a comprehensive, complex, and sensitive set of agreements that required much time and effort to achieve and was therefore recommended as part of a larger move of municipal areas. B. A land package designated for a neighborhood for the Abu Quaidar tribe - the Abu Quaidar tribe has about 3,000 inhabitants and is now located near Nevatim. 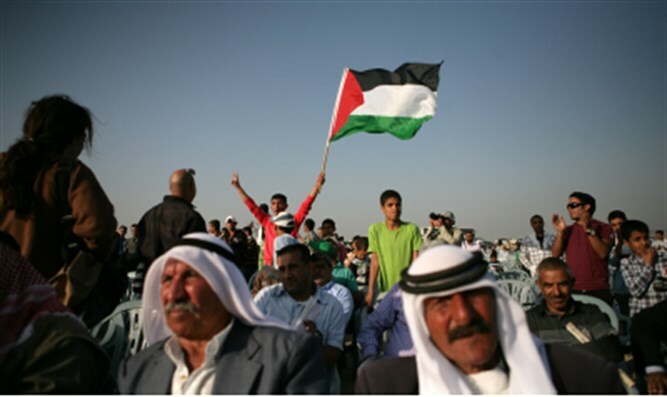 Following an agreement between the tribe and the Authority for the Regulation of Bedouin Settlement in the Negev, it was agreed that the tribe would move to a neighborhood that would be built in the city of Rahat. The committee recommended the transfer of Area 7 from the Bnei Shimon Regional Council to Rahat for the construction of new residential neighborhoods in the city and to facilitate the Abu Quedar tribe's passage into regular housing. The Director General of the Interior Ministry recommended that the Interior Minister adopt the committee's recommendations in light of the need to maintain trust between Rahat Municipality and the Bnei Shimon Regional Council, foster fruitful cooperation between them, and to continue development of the Rahat municipality by establishing new neighborhoods. "I am pleased and congratulate the local authorities, who have reached agreements with each other regarding the transfer of part of the joint employment area and other areas that will help expand the city of Rahat. Good neighborliness and cooperation lead to economic and municipal prosperity on the local level, which will also affect the entire region," concluded Deri.